Do you own, manage or help out at large kitchens? If you do, then you’re probably aware of the many fire hazards associated with them, and you understand why one should be knowledgeable in ways to prevent fires in commercial kitchens. 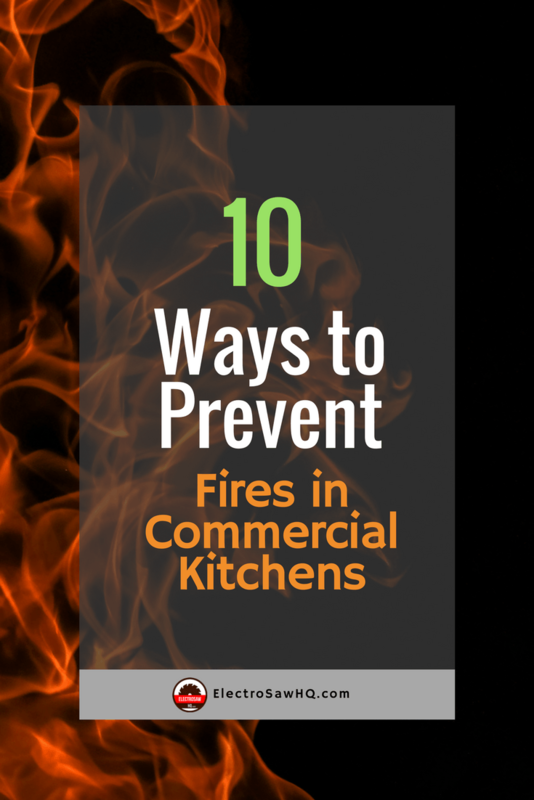 We put together a list of 10 Ways to Prevent Fires in Commercial Kitchens to help anyone become versant in fire prevention. We even made a handy infographic for you at the bottom of this post! Don't burn the kitchen! 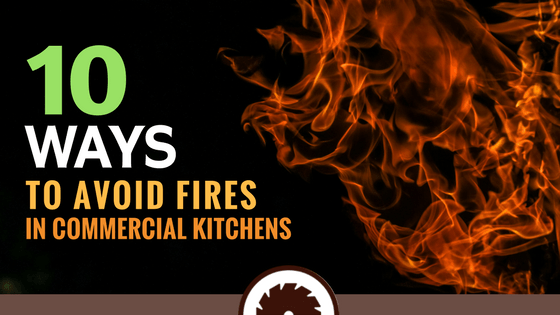 Check out these 10 Ways to Prevent Fires in Commercial Kitchens. ​Perform Fire Risk Assessment: Identify areas or factors that are susceptible to fire and, if possible, put some warning posts to raise awareness. 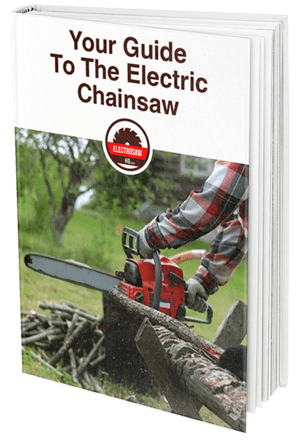 Review Ventilator and Extractor System Design: When choosing the design of this system and when learning to use it, make sure you pay close attention to fire safety warnings. Any extractor and ventilation system should be capable of providing the kitchen with enough air and efficiently draw out smoke in case of fire. Promote Adequate Commercial Kitchen Attire: Your workers should be dressed in aprons and chef jackets designed to protect them from fire and kitchen heat hazards. Simple cotton will hardly protects you from burns that might result from hot oil spills or escaping flames. Have Access to Fire Equipment: You should have installed at least one fire extinguisher in an easy-to-access spot in your kitchen. Sprinkler systems should be checked and maintained regularly. This will help to put out the fire with ease as soon as it’s detected. Operate Kitchen Equipment as Intended: Every employee working in a kitchen should be amply conversant with how every appliance works and to use it for its intended purpose. Keep Kitchen Surfaces Clean and Clear: Always make sure that the kitchen surface does not have any papers, twigs, dry leaves or anything else that could easily catch fire. Moreover, the floor needs to be cleaned from any liquid spills to avoid it being slippery. Pay Special Attention to Deep Fryers: It is advisable to use equipment or kitchen appliances that are capable of regulating themselves from voltage, temperature, and overheating issues. Cooking Should Be Supervised at All Times: As professional kitchens usually have fast-paced chefs actively going from one place to another, there is a need to have someone to watch over kitchen operations at all times. Train Your Staff: Your employees should be knowledgeable enough to know what to do in case of a fire outbreak. This might imply simply walking to a gathering spot or trying to initiate procedures to prevent the fire from spreading. Give Proper Maintenance to Your Equipment: To prevent equipment from causing fire due to malfunction, always make sure that every kitchen appliance has been properly maintained and works as it should. By following these 10 ways to prevent fires in commercial kitchens, you will be able to reduce chances of fires and create a conducive working environment for your employees. Likewise, you will protect your property and the lives of your employees. Here's the infographic we made for you all, feel free to download it, share it or post it on your site with the code below!